November 30th 1964: Launched and immediately towed to Port De Bouc for fitting out. June 1965: Delivered to Compagnie Générale Transatlantique, Marseille, France. June 26th/27th 1965: Sailed to La Seyne and during final adjustments to her engines and machinery, a fire broke out which swept through her engine-room. No injuries were recorded but there was severe damage which delayed her introduction into service. 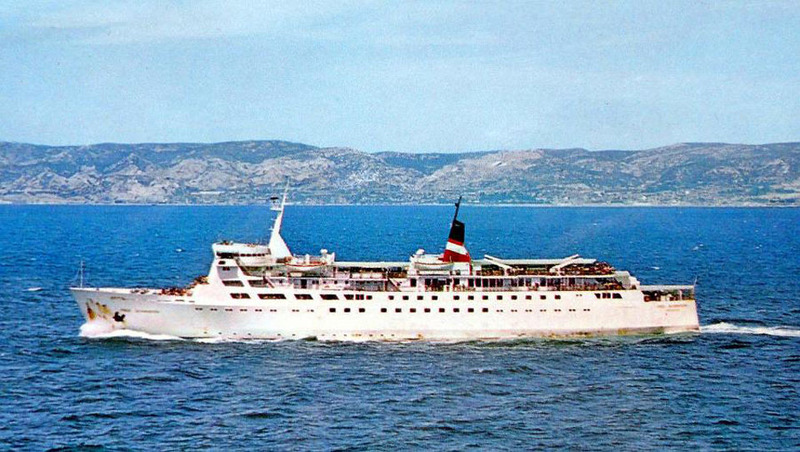 May 17th 1966: Commenced service between Marseille – Ajaccio. May 27th 1966: Called at Nice for the first time. 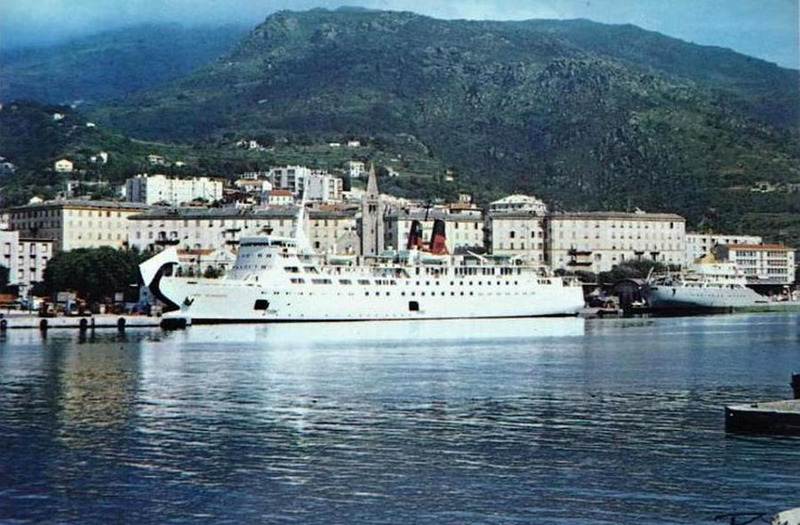 January 20th 1967: Collided with the quayside in Ajaccio. 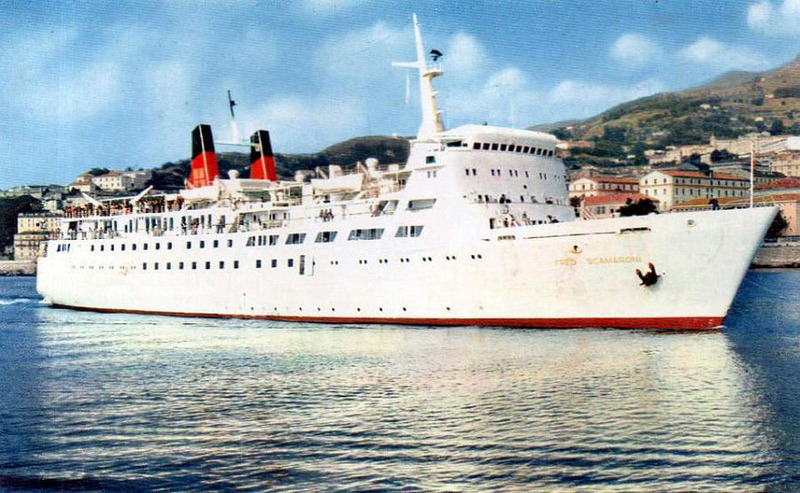 July 1st 1969:Like other ships of the company she was transferred to Compagnie Générale Transméditerranéenne, Marseille, France. 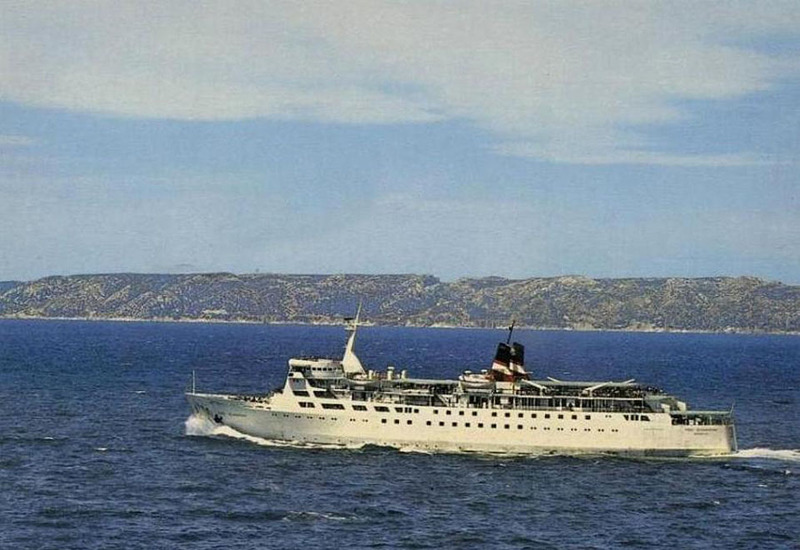 April 23rd 1970: Whilst sailing to Bastia a big fire broke out which the crew managed to extinguish. The Master ordered her back to Marseilles where the ship remained for two weeks. March 16th 1976: Transferred to Société Nationale Maritime Corse-Méditerranée, Marseille, France. January 31st 1980: Sold for $ 3,930,000 to Ole Lauritzen, Ribe, Denmark (Registered in France) and renamed NUITS SAINT GEORGE. 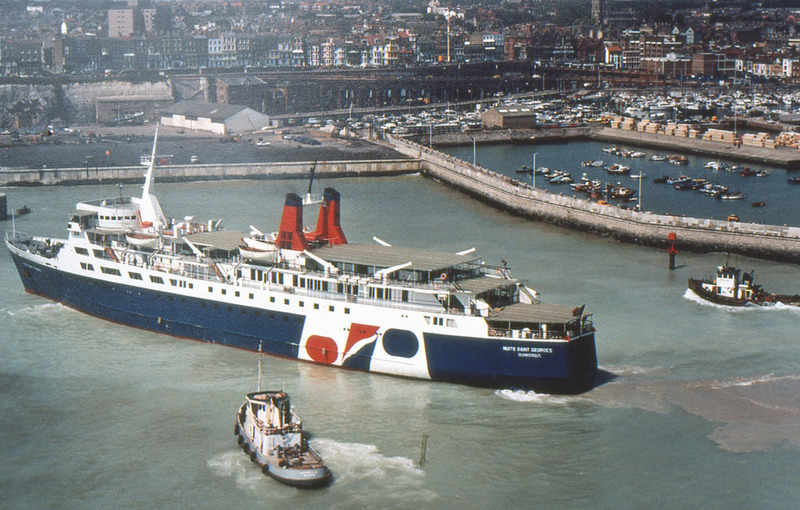 May 15th 1980: Commenced service for Dunkerque – Ramsgate Ferries (DRF) between Dunkerque – Ramsgate (under the management of Danish Olau Line Akts). 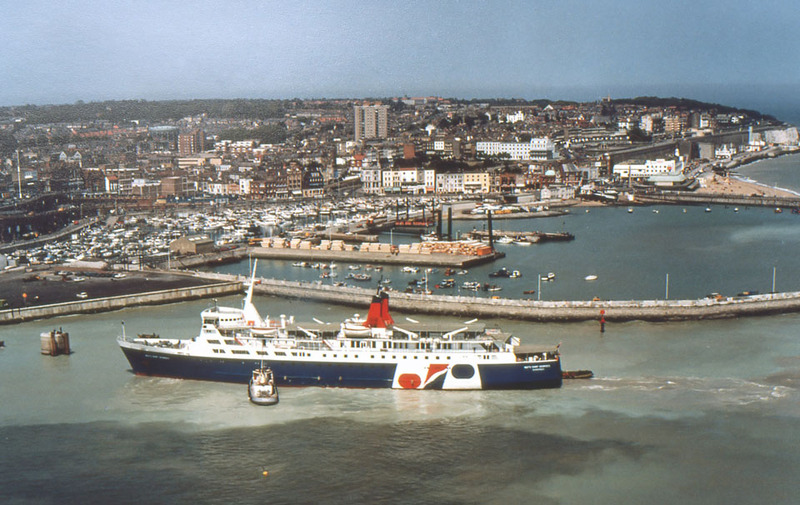 August 29th 1980: Ran aground outside Ramsgate. 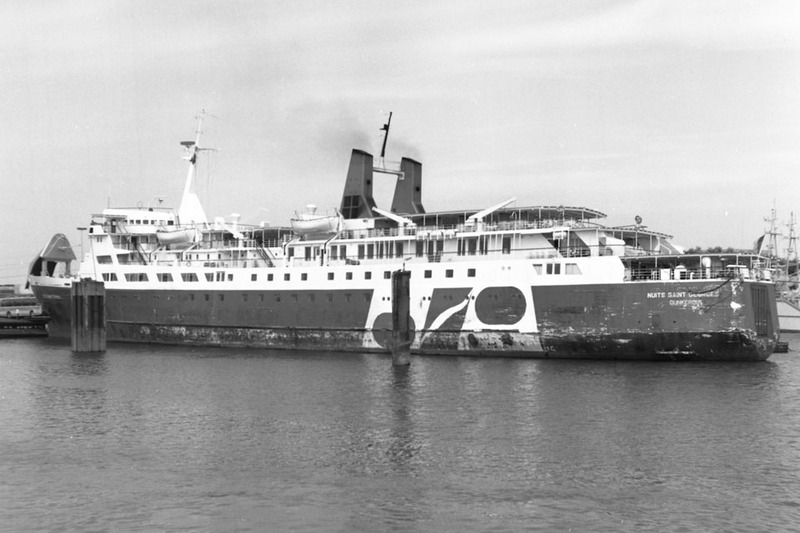 September 4th 1980: Owners went bankrupt and she was laid up in Vlissingen, then seized . 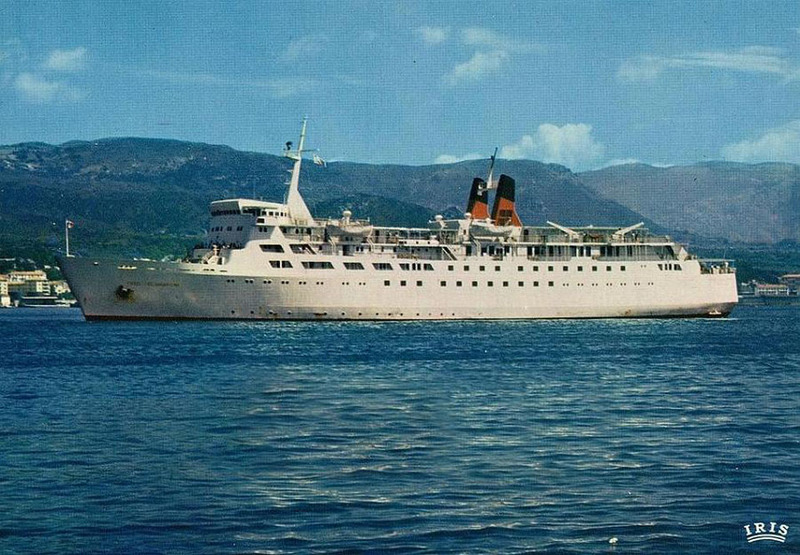 November 1980: Sold for 3.6 million Dutch guilders to Lord Maritime Enterprise, Egypt and renamed LORD SINAI. 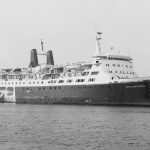 1981: Commenced service between Aqaba – Suez. 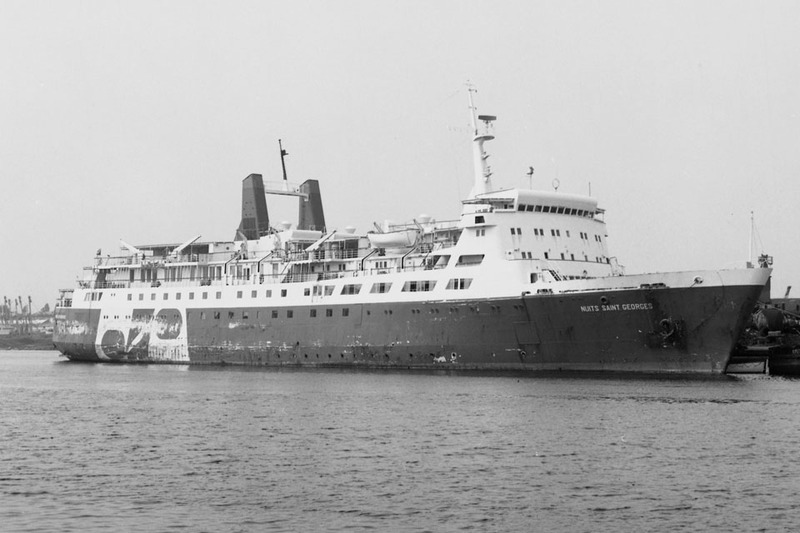 1988: Sold to Samatour Shipping Company, Suez, Egypt and renamed SALEM EXPRESS. 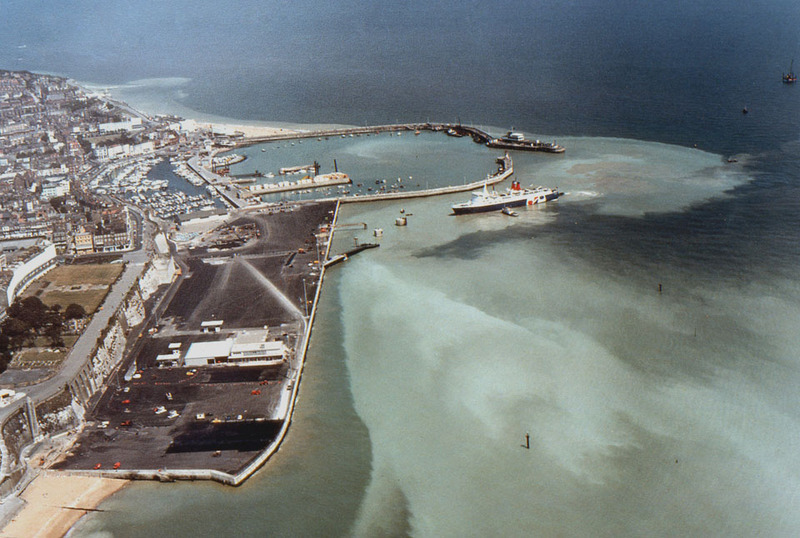 1988: Service between Suez – Jeddah. December 16th 1991: On her way to Safaga grounded on a reef and was lost. On her way to the Egyptian port city of Safaga and during a storm she was grounded on the reef Shaab Sheer and took in water. The ship had large open decks and sank in a few minutes. The passengers , mostly pilgrims on their way back to their Hajj after Mecca were caught sleeping. About 200 people were saved. According to the passenger list more than 700 people were killed although the official list stated 450. Presumably, the number of victims was higher but because it can be assumed that not all people were registered on board. Is still unclear why the captain of the ship altered his course away from the safe route. The Salem Express is now about 1.5 hours by boat south-east of Safaga in a depth of from 11 to 32 meters of the starboard side . The wreck can be dived from the outside. Since not all the bodies were recovered from the ship’s interior was why Salem Express was officially declared a grave. It is therefore forbidden to dive.”. All information is believed to be correct and no responsibility is accepted for any errors or omissions. All items included in this article are subject to © copyright. We would like to take this opportunity of thanking: Ken Larwood and Andreas Wörteler for their assistance in producing this feature. Hello, i have read this post and I have a question about some pictures on the website otherwise this post. Picture 8,9,10 and eleven are taken somewhere at a harbor but which harbor is it? 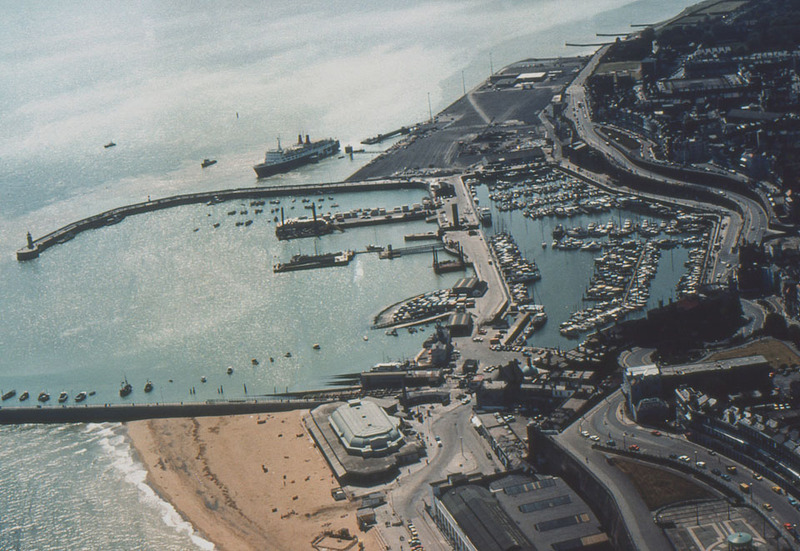 Thanks Nigel, I didn’t recognize Ramsgate and I came there very often in 2012 from Ostend, Belgium, it’s now closed down because Europe Ferries doesn’t exist anymore.